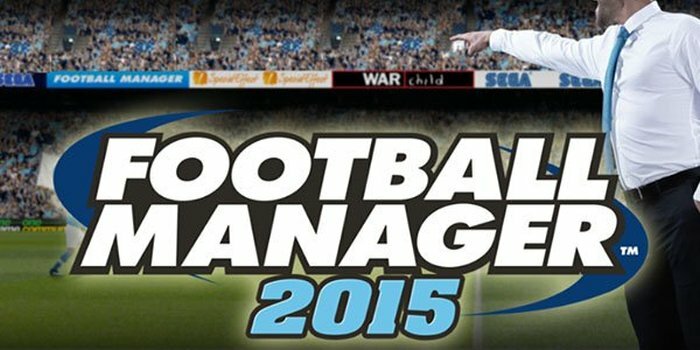 The Football Manager 2015 beta is here and I am always part of it, getting to play the game two weeks early. One of the things that I focus on from start is finding the best young players in the game and I am here to share with you my findings: the Football Manager 2015 wonderkids list, a hopefully complete list where you will find the best FM 2015 young players, some of them available at steal prices and others already world-known that are pretty difficult to get. But knowing exactly what players you can buy and having a reliable list to turn to when you need to fill in a new position is certainly extremely helpful, so let’s not waste any time and let’s move forward and check out the Vgamerz list of Football Manager 2015 wonderkids, listed by preferred position and the club where they’re currently playing. I initially wanted to add the value for added information, but this varies from game to game and it might be well off from the actual buying price, so I have decided not to. It took many hours to research and write this list of Football Manager 2015 wonderkids and I would really appreciate it if you could share this with your friends – spreading the word certainly helps get it noticed, and I would really love it to know that people actually find this extremely useful. What about you? Have you found an impressive FM 2015 youngster that’s not on this list? Let us know by commenting below! Previous articleHow Scary Is… The Evil Within?